is latest android update available on this mobile.? 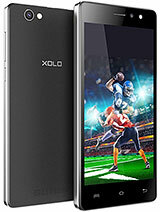 ?m using this mobile from last 3 week till now very good performance..kindly reply. Plz frnds tell me wht to do ... ? ?when playing videos I'm facing sound fluctuation problm.... Plz help. 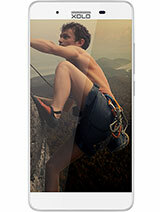 I am going to buy this phone should I buy it??????? How is in call speaker (ear piece) volume? is it low or louder enough to hear outside? 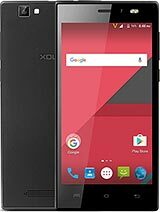 is it better than idea ultra ii smartphone? Proximity sensor not working properly therefore not automatically screen ON when talk over. Sometime lags at HD games. Sometime can't receive the incoming calls. 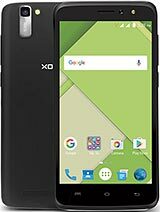 why xoloQ1000 sound is very low quality and not sharp clearly.. pliz fixed the issue..
kitz, 07 May 2014any help anybody ...pls post...ill help u anything regard this phone. 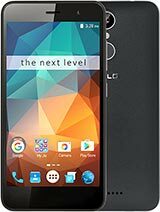 pls post ur questionsshould i buy this phone after reading all these comments? Vishal Dixit, 06 May 2014Just awesome! Got this device a week ago and I am so impressed. 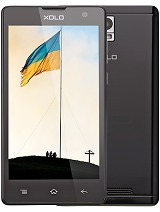 The company has done great job... moreBro in my phone q1010i the internal memroy is only 4 GB....... Pls tel me to at to do?????? ?